Iranian President Hassan Rouhani on Monday commemorated the 40th anniversary of the 1979 revolution, calling it an event that saved the country "from tyranny, colonisation and dependence", reported Al Jazeera. 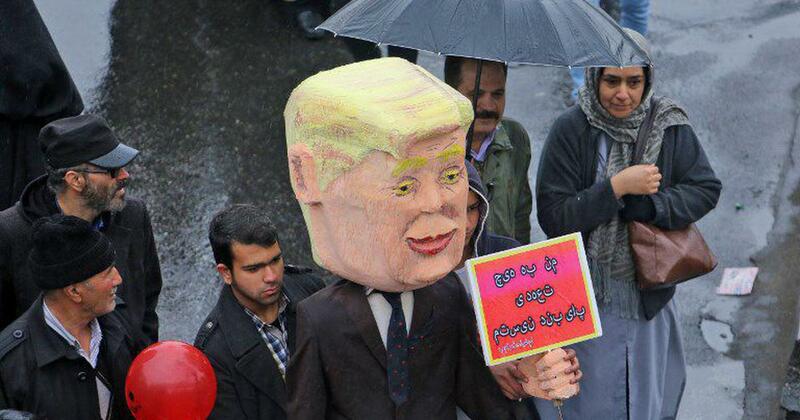 Javani, the deputy for the IRGC political bureau, was speaking at a rally marking the 40th anniversary of the Islamic Revolution, when the US-backed monarchy was overthrown and replaced in power by Islamic fundamentalists. Prime Minister Benjamin Netanyahu took note and responded: try it, and it will be the last Revolution Day the Iranians will ever celebrate. "Iranian people have and will have some economic difficulties but we will overcome the problems by helping each other", he said.